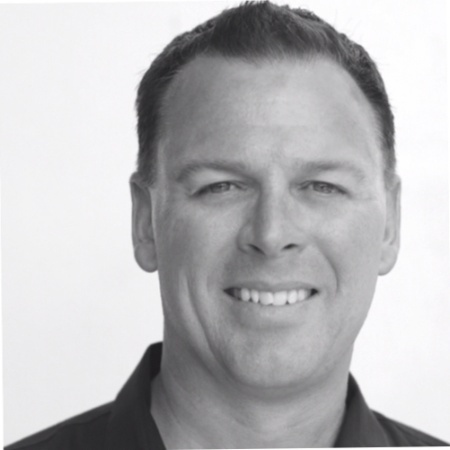 David is an experienced and successful innovator with technology companies within the automotive industry. He has created and grown businesses in a highly competitive market place, including Fortune 1000 companies along with pure start-ups. In his most recent role, David serves as President of AutoHook, a company that was acquired by Urban Science in 2015. It’s a euphemism we all know and we’ve all used – even if ironically. While it’s a common cliche, the fact is that life experience often proves it wrong. If you want to see the proof for yourself, you need not look any farther than your sales floor. 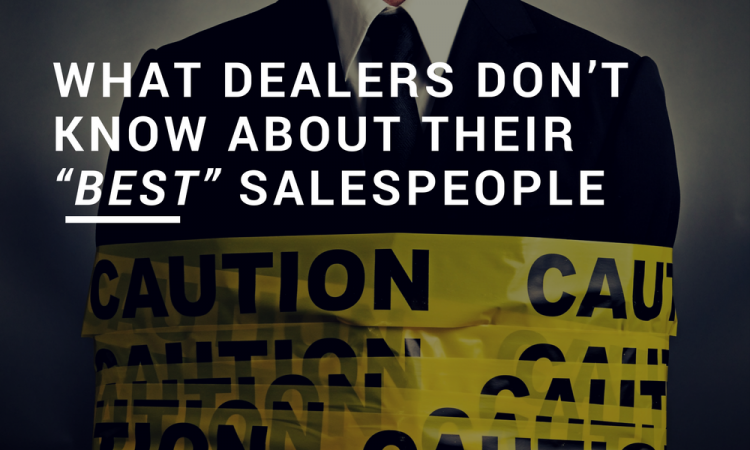 Because what you don’t know about your salespeople can hurt you. We don’t often associate analytical tools as the best way to measure the performance of the people we hire to connect with our customers and build lasting relationships. I’m a common sense guy, so if my staff is hitting their numbers and selling cars, there’s really no reason for concern or to take a deeper dive into the opportunities they’re working…right? 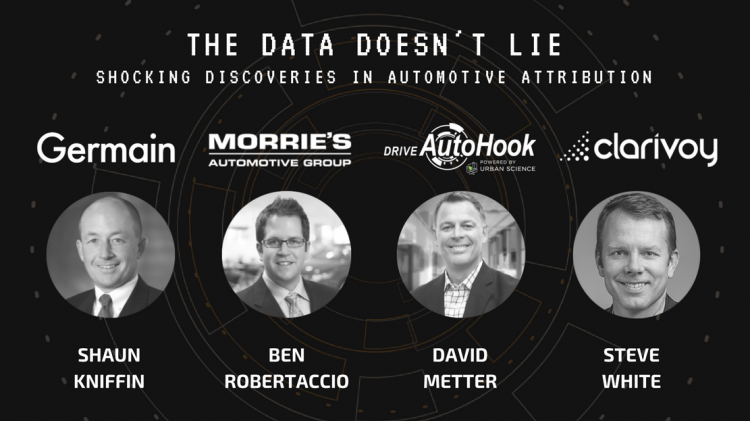 What I’ve come to accept over the last few years is that when good data is presented in a way we can easily understand, it has a tendency to challenge everything we “think” we know about selling cars. Too many of us think that we are the “Presidents of the I Think Club.” I learned that from one of the truly smart guys in the car business, Gary Marcotte, over 10 years ago and I’ve never forgotten it.